Have you gambled in the last twelve months? If you answered yes, you’re not alone. In fact, the majority of Floridians gambled within the last year—and that’s okay, as long as you do so responsibly! Gambling is a legal activity in state of Florida for adults 18 years and older. 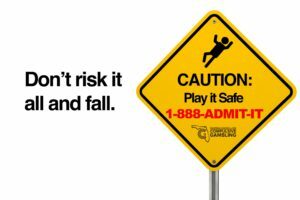 In addition to operating the state’s only 24-hour problem gambling HelpLine (888-ADMIT-IT), the Florida Council on Compulsive Gambling is committed to supporting responsible gambling. The first step to responsible gambling is understanding that for some people, gambling may come with serious consequences. 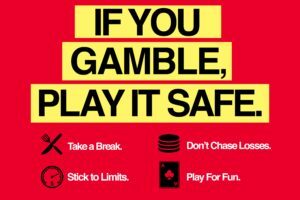 Although most people who gamble are able to do so safely and without difficulty, it is estimated that one to three percent (1-3%) of Floridians suffer from Gambling Disorder with an additional four to five percent (4-5%) considered at-risk. 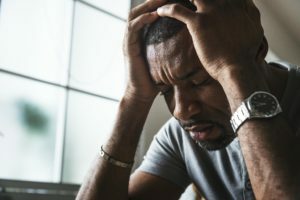 When gambling becomes a problem, it not only impacts the gambler, but also their family, friends, and even coworkers in some capacity. The good news is, there are things you can do to minimize your risk of developing a gambling problem. Set time & money limits. If it helps, consider bringing a fixed amount of cash to the casino to avoid the temptation of using a card and exceeding your limit. Take a break. Many gambling facilities offer amenities such as food and beverages. Make the most of your trip to the casino and be sure to check out what they have to offer! Don’t chase losses. 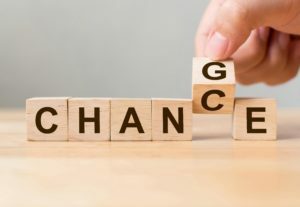 Nobody likes to lose, and while it may be tempting to keep playing in hopes of breaking even, continuous play does not increase your odds of winning. Remember to have fun. Gambling is meant to be an enjoyable activity. If you find that it’s no longer “just a game”, consider other interests and hobbies. If you feel as though you cannot stop gambling, give us a call at 888-ADMIT-IT (263-4848). If you or someone you know is experiencing difficulties due to gambling, the FCCG has a vast array of resources available regardless of your ability to pay. 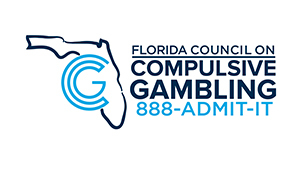 To learn more about the services provided by the FCCG or to learn more about responsible gambling, contact us today at 888-ADMIT-IT or by email at fccg@gamblinghelp.org. You can also visit our website.